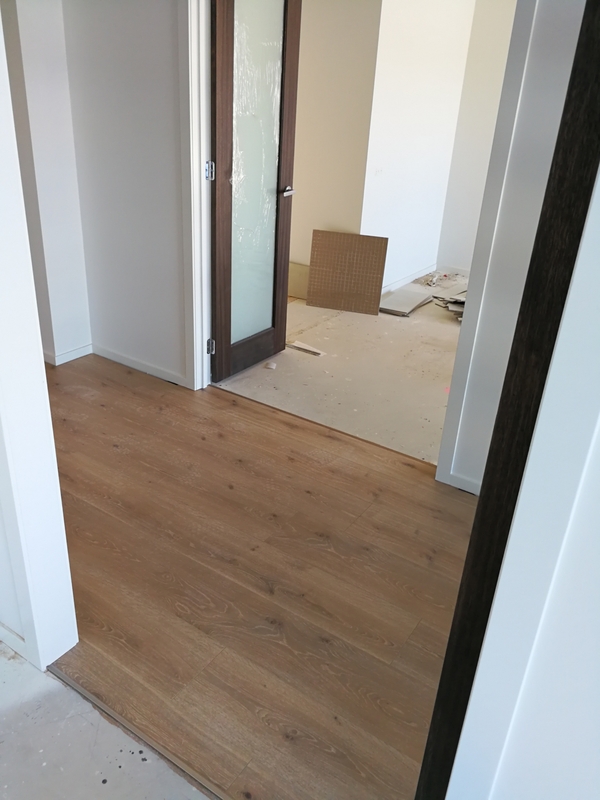 We knew it’d happen this week some time, but visiting site yesterday we were pleasantly surprised to see the floorboards going down and they look great! 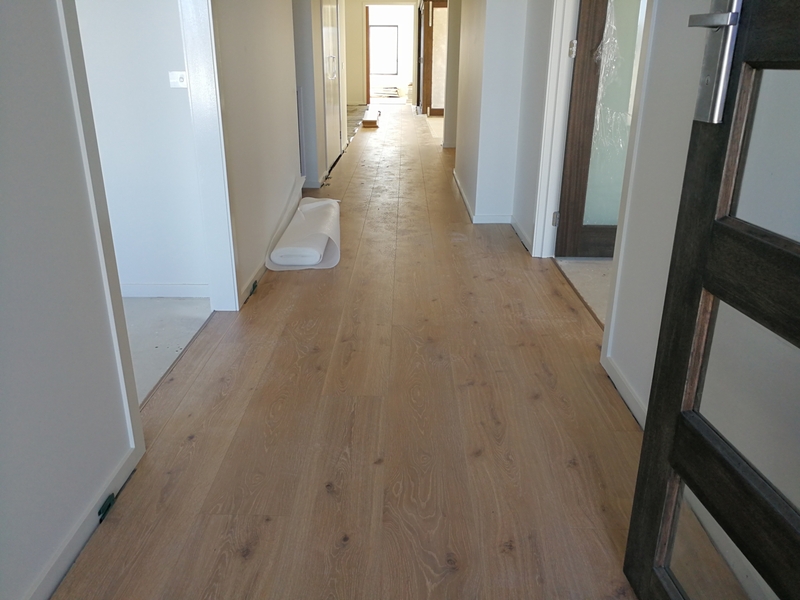 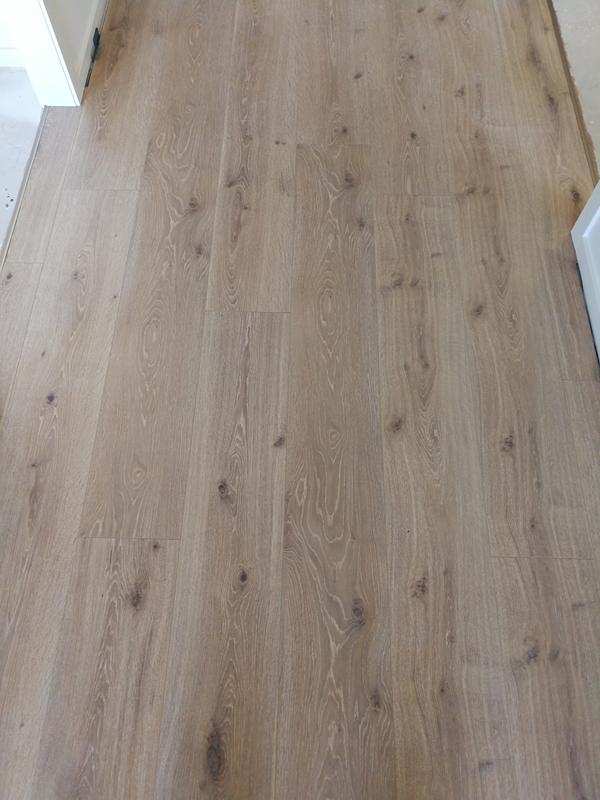 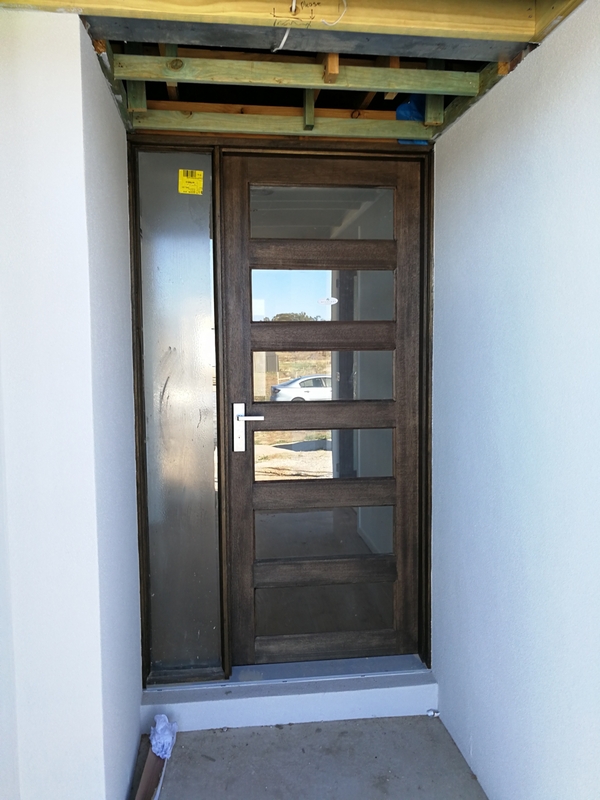 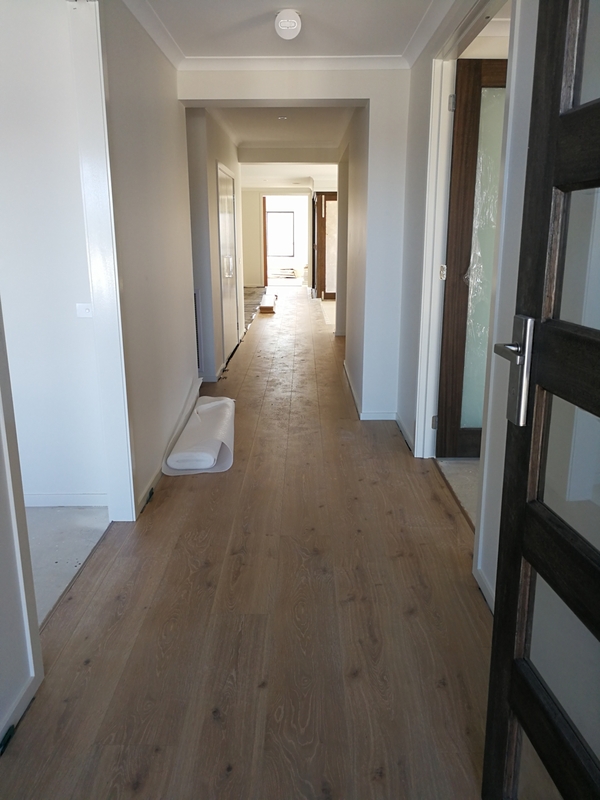 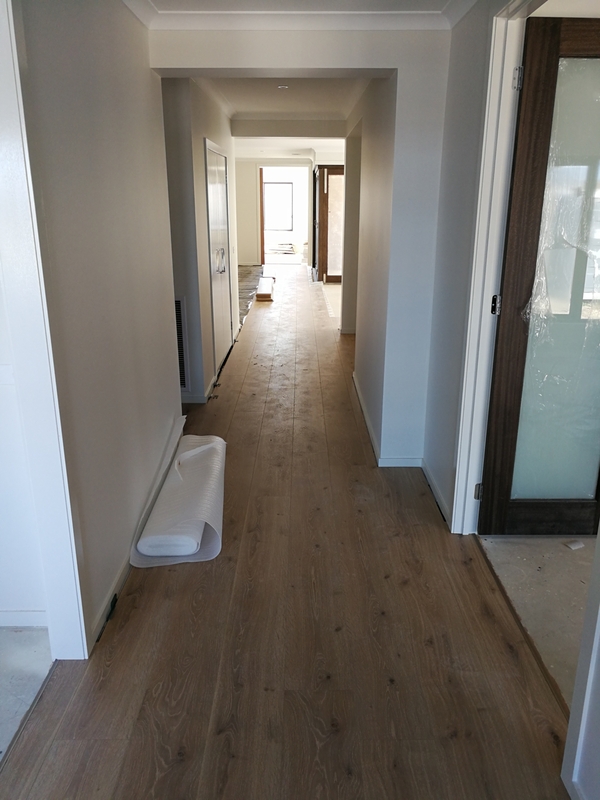 The engineered timber laminate will flow from the front entry, through the kitchen, living and dining and down the hallway. 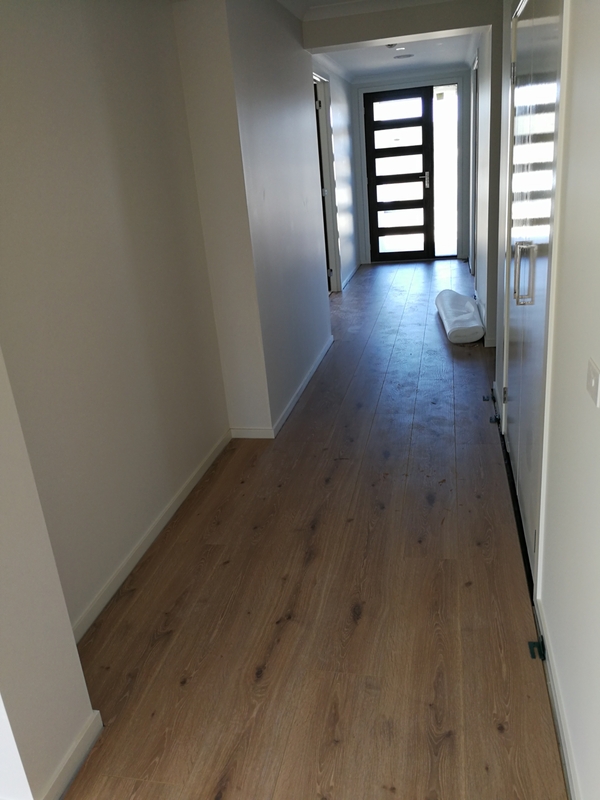 Later this week, our capet will also go down.